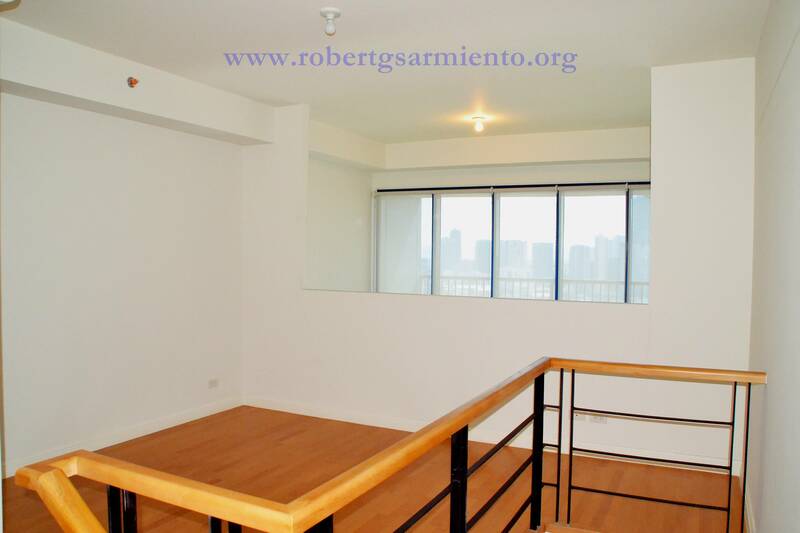 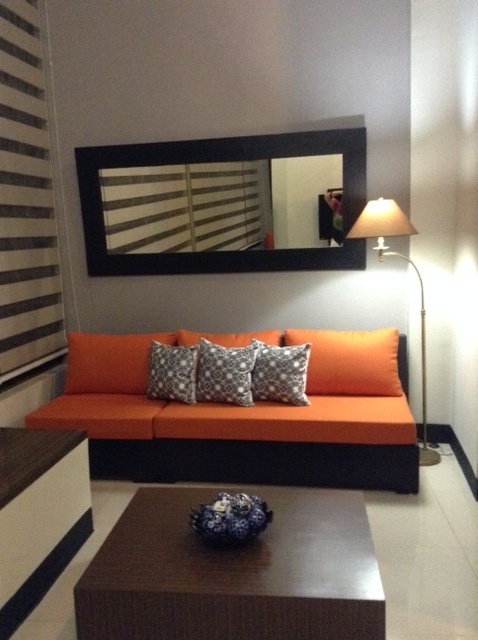 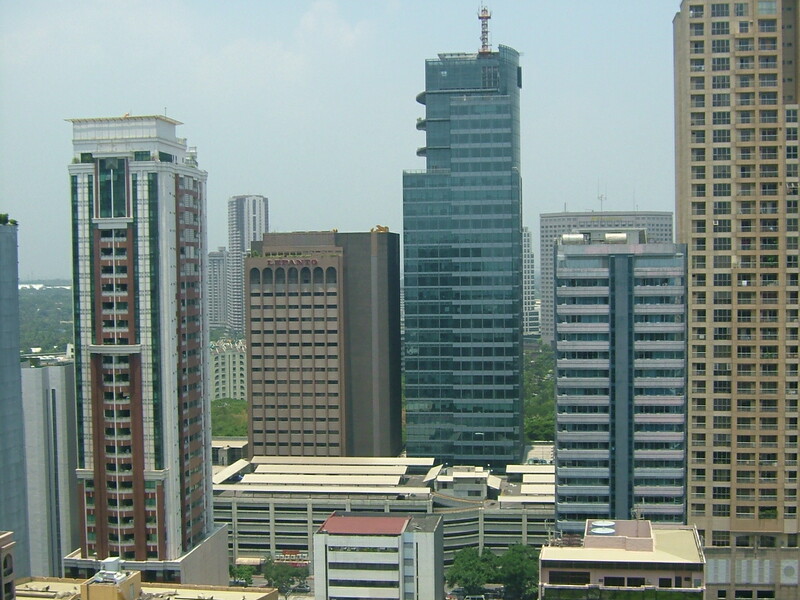 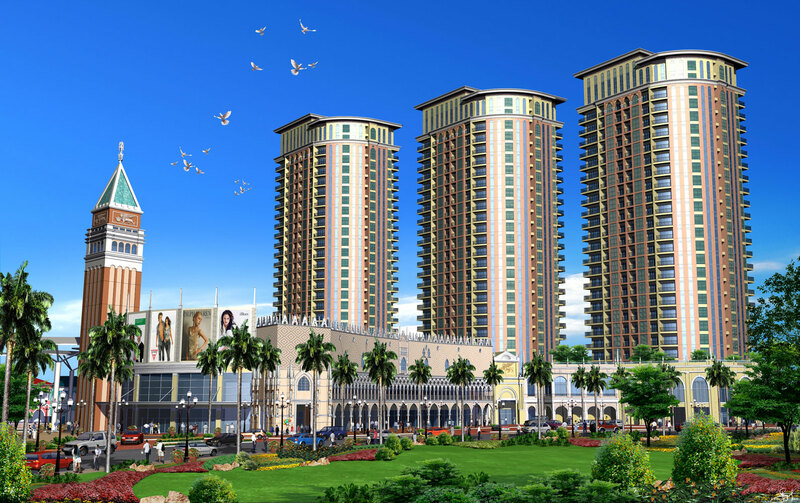 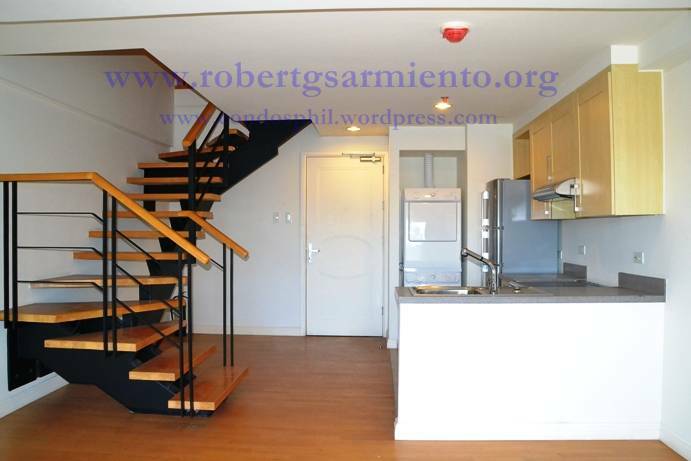 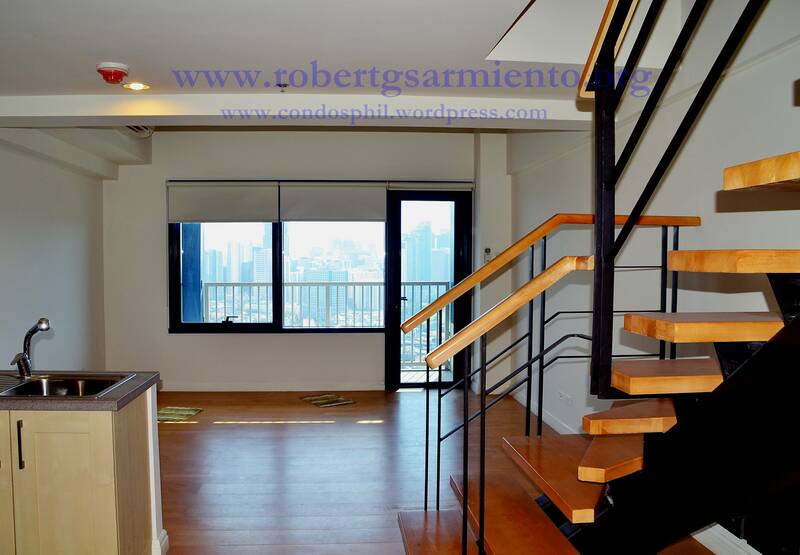 TRAG, Laguna Tower – 2br for Sale and Lease ! 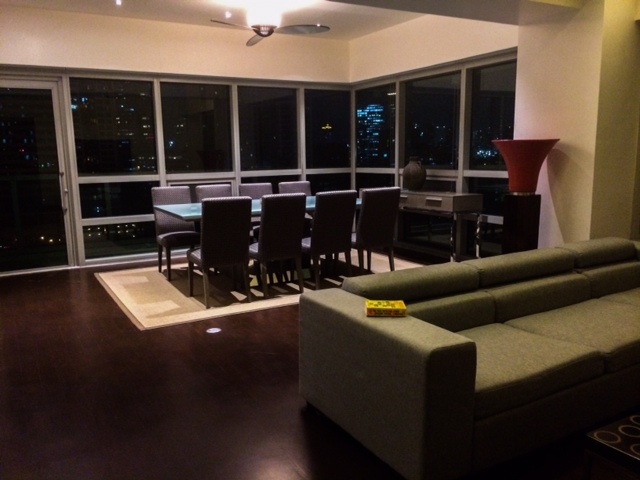 Details : Two bedrooms, two bathrooms, wrap around balcony, two parking slots, facing east, corner unit, furnished, can issue OR. 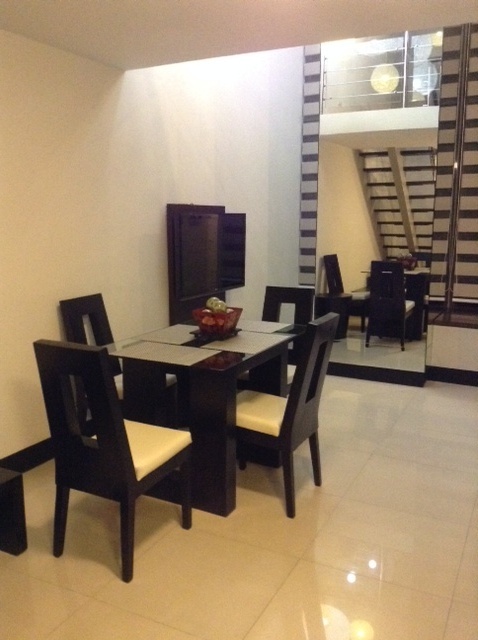 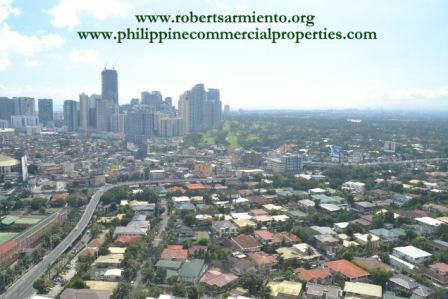 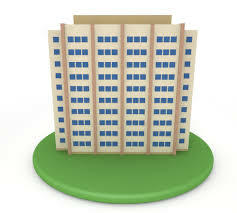 For further details on the property listed above, please call our office at 8561365 * 09273437375 * 09177954995 * 09272221528.